Jade is one of the biggest female duos on the current habanera music scene. 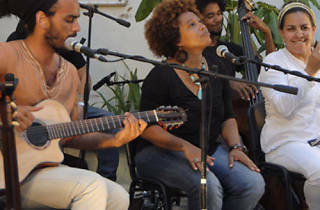 They embrace traditional music, trova and Latin American music, blues and funk, and elements of jazz and pop. In their concerts there's always good energene, an almost spiritual sense of serenity that inspires whoever is listening to smile and love life. 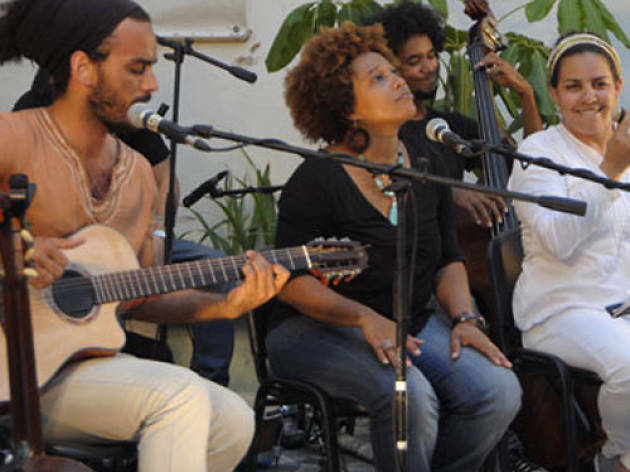 Maygred and Yanaysa have participated in various artistic gatherings that have to do with feminism and sexual diversity outside of Cuba. Also on the bill is Jorge Iván, a specialist in music from Cuba's Universidad de las Artes, where he's a profesor and a researcher.